SRAC, as IQNet Representative, is providing SMETA assessment services on behalf of IQNet Ltd (IQNet Ltd is a member of Sedex Auditing Company Group). Sustainability is one of the most significant global challenges. Organizations are increasingly required to demonstrate proactive management of the ethical and responsible performance and impacts of their business operations; and this expands beyond the organization itself throughout its entire supplier chain. Stakeholder demands are increasing and ethical performance expectations are becoming more prevalent. Organizations need to understand and monitor global spread supplier chains, while effectively cooperating with such business partners in driving continual improvement. At the same time, suppliers need to demonstrate their ethical commitment and undertaking, while sometimes facing the challenge of various specifications, codes and standards required by their customers. 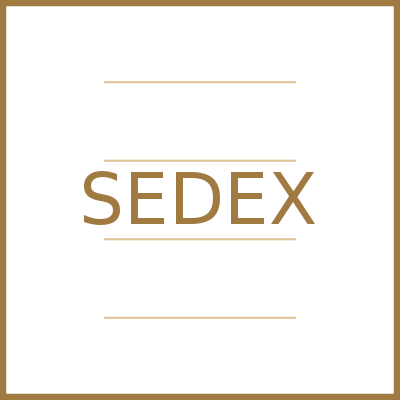 Sedex is a not-for-profit global membership organization, with its Head Office based in London (UK), dedicated to driving ethical improvements in global supply chains (www.sedexglobal.com). Specific requirements for Management Systems, Entitlement to Work, Sub-contracting and Homeworking, 2-Pillar / 4- Pilar. These are available to both Sedex members and non-members on the public section of the Sedex website at http://www.sedexglobal.com/ethical-audits/smeta/.